The thick aroma of Pall Malls envelops me as I stroll into Peggy Sue’s Lounge on the West Bank of New Orleans. The new puritans who have invaded the Crescent City would be met with stern rebuke if they ventured over to blue collar Harvey, Louisiana where hardhats and roughnecks still like to blow off steam the old fashioned way: by drinking Miller longnecks and working their way through soft packs of Pall Malls or Viceroys. Same as it’s always been. Outside of Joe Clay, Harvey is known for UFO sightings, the Boomtown Casino, a large feral hog population and the Platinum Club where rapper C-Murder killed fan Steve Thomas after a concert back in 2002. C-Murder’s doing a life sentence in Angola or ‘partying on the Ponderosa’ as James Booker would say. 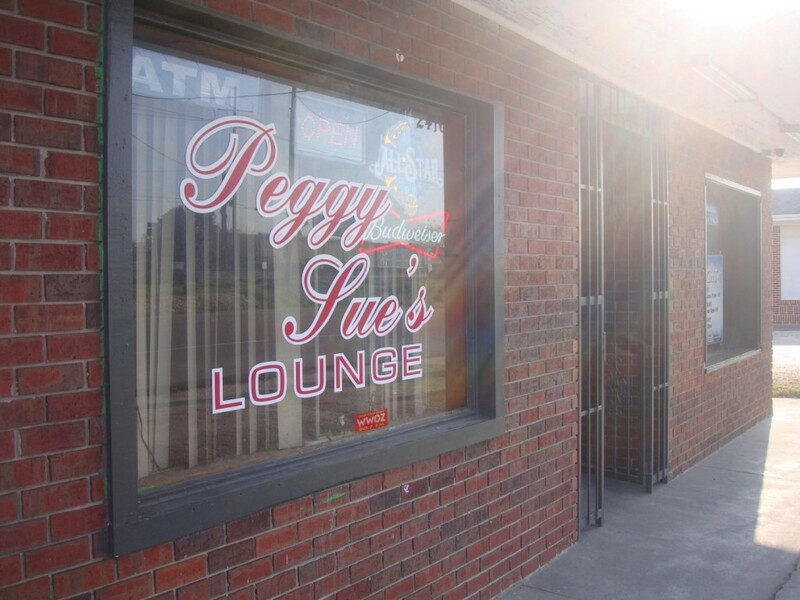 The Platinum Club has long since shuttered but if you’re interested in tippling a cold High Life Peggy Sue’s Lounge is a fine place to spend an afternoon. I ask after her favorite po boy shop and she sighs and informs me that since she got divorced she rarely eats out and instead takes her meals at home. The light fades in through the blinds on the windows. A couple walk in so I don’t feel guilty when I make my way out the same door I came in. I have a deep love for faded, old blue collar bars where cold beer’s a dollar fifty, George Strait’s on the jukebox and the lady bartender’s got a story to tell that sounds like a Jimmy Rabbit song. If that’s your bag and you’re around New Orleans run by Peggy Sue’s Lounge, burn through a pack of Camels and share some heartbreak with your barkeep. That’s how they do it in Harvey, Louisiana. This entry was posted in On The Road With RL Reeves Jr and tagged harvey louisiana, on the road with rl reeves jr, peggy sue's lounge. Bookmark the permalink.